A Floral fragrance combination has always been popular in the perfume industry. They are highly versatile – depending on how they are combined, they can be sultry or sweet, light or strong. However, they are most commonly combined to create a romantic scent ideal for women. Throughout history, these types of fragrance combinations have topped perfume categories all over the world for their popularity. Although their sales peak during the holiday seasons because they have come to symbolize love and romance, they are widely bought all year round. The category of floral perfumes is divided further into different groups. Examples of these are the floral green and floral fruity. Thus, it is important to be aware of the kinds of floral perfumes to determine which one suits your personality the best. The basic idea is that all of these fragrance combinations are like floral bouquets. What this means is that the perfumes are created from a combination of flower scents. These fragrances are the dominating theme. Although not all types of floral perfumes have only one dominant theme, the important fact is that a unique floral note floats through even in the presence of other ingredients. The different types of floral notes should be harmonized with each other. In the event that they are combined with other scents, these floral notes should still smell distinctly floral. Otherwise, it would lose its commercial appeal. The most commonly used combination is that of the rose and jasmine. Most of the perfumes available in the market today use this blend as a basis. Variations have evolved to differentiate one brand from the other. The essential oils of other flowers have been added to the mix. Other options also include moss, fruits, and spices to make the rose and jasmine combination more exciting. Musk is also a favorite additive. The different quantities and intensities of these ingredients are what lend originality to the perfumes. Aside from the rose and jasmine duo, another popular floral combination is the use of lilies and orange flowers. The scent is lively with the citrus notes but still sweet because of the smell of the lilies. A classic perfume that makes use of this combination is Cacharel’s classic brand, Anais Anais. Another example of the appeal of floral scents is the Champs-Elysee, made by Guerlain. This scent combines the rose flower with buddleia, which is a flower that has a similar smell to the lilac. 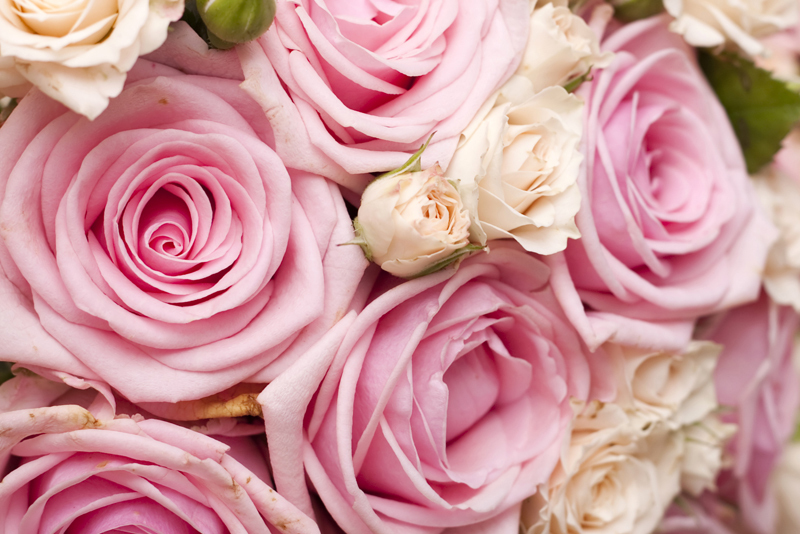 Sweet or sultry, light or strong, rose has a dominant place in the perfume industry.